The countdown begins for the IAAF’s (International Association of Athletics Federations) official ratification of the Half-Marathon World Record, set by Abraham Kiptum (58:18) on the 28th of October in the Valencia-Trinidad Alfonso EDP Half-Marathon. 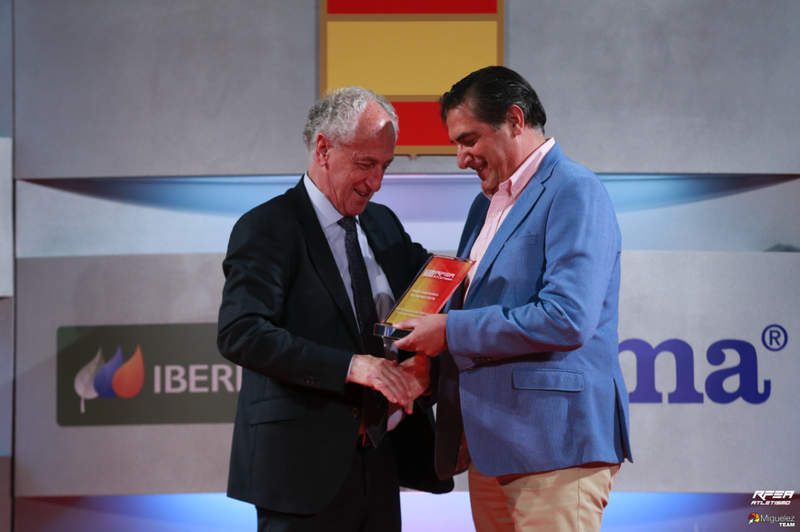 The trial organisers — under the aegis of SD Correcaminos (running club) — have received confirmation of the accurate measurement of the race and that all anti-doping tests showed negative. Accordingly, all the athletes tested during the trial met international anti-doping standards. 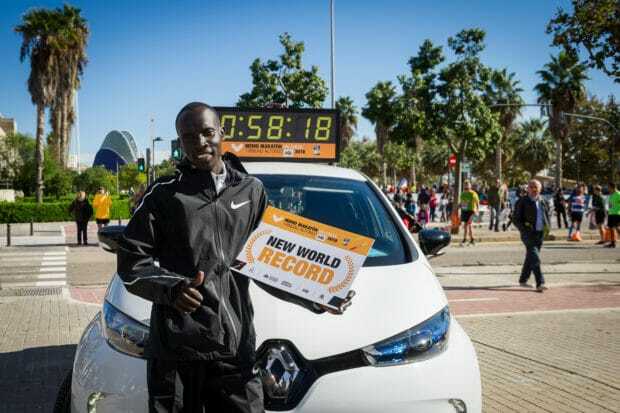 Thus Kiptum’s time confirms the trial in Valencia as the fastest half marathon in the world. The news comes a year after Joyciline Kepkosgei (1:04:51) set a new world record in Valencia in the same event. This means the city has now set two world records for the 21,097.5-metre race. 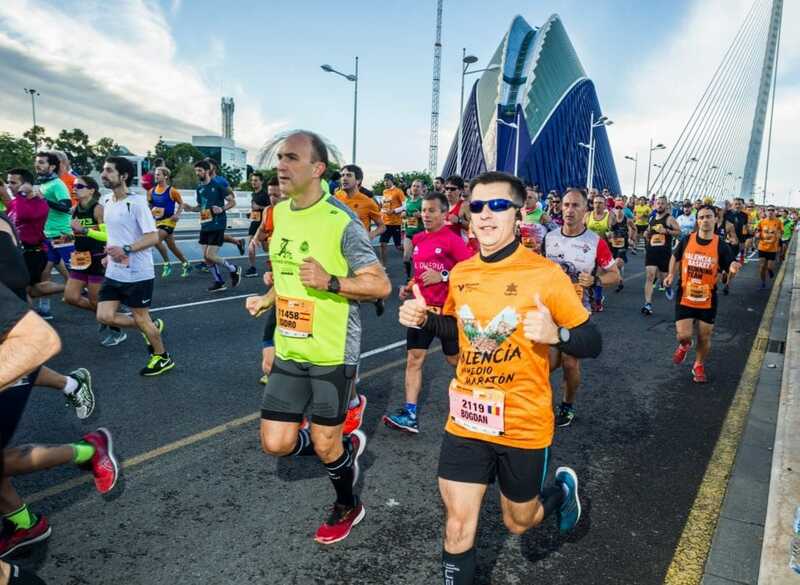 On the 17th of November, a team from IAAF and AIMS certified the Valencian circuit, which this year followed much of the route taken by the World Half Marathon Valencia 2018. This means that Kiptum’s world record and the ten times run in under an hour are all officially valid. 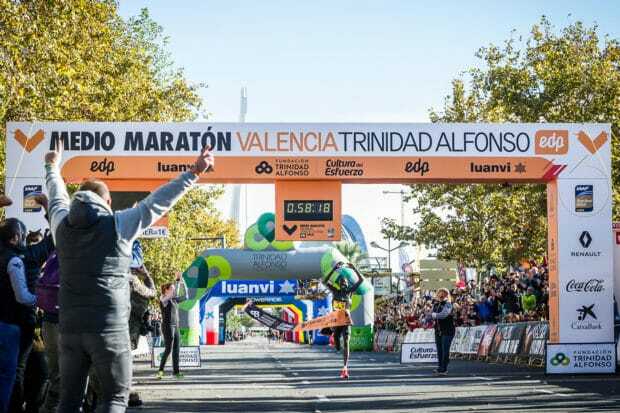 Validation of the circuit measurements, together with confirmation from the IAAF’s Athletics Integrity Unit that none of the doping tests showed positive, mean that the Valencia-Trinidad Alfonso EDP Half-Marathon held on the 28th of October met international standards with flying colours. Accordingly, the trial results are valid.